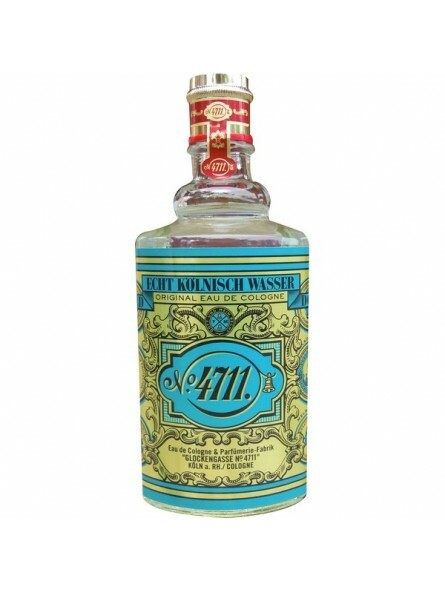 4711 Original Eau de Cologne 300ml. 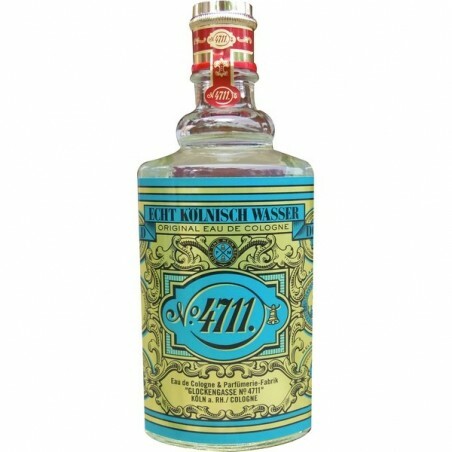 What makes 4711 Original Eau de Cologne so special is the careful selection of high-quality ingredients and essential oils. The exact composition is still a closely guarded secret even today. The conscious emphasising of the light and vitalising top note of 4711 Original Eau de Cologne gives it its characteristic and pleasant fragrance.